As smart phones and tablets gain in popularity the proliferation of the bring your own device (BYOD) phenomenon continues to grow. 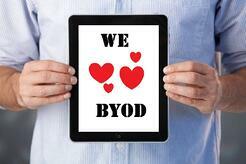 Companies are beginning to see the benefits BYOD has to offer. Of course, like with anything else that rapidly spreads so do the rumors surrounding BYOD. We would like to take a minute to clear up some of these myths about BYOD on enterprise wireless networks. Myth #1) Most big companies aren't willing to hope the BYOD bandwagon. This is a very commonly help misconception. When the notion of BYOD first came out this may have been true, but that was only because it was such a new concept. Now that companies see the value of tablets and smart phones, recent studies and analysts show that the vast majority of companies are embracing BYOD instead of resisting it. One recent study found that 90% of all the organizations surveyed have already deployed mobile devices on their enterprise wireless networks. The most common mobile device deployed being smart phones. Myth #2) Users will be wasting their time. For those companies that worry that with BYOD their employees will be wasting their time updating their statuses on Facebook and playing games, don’t! If you let your users bring their own devices surveys show they are most likely to be used to access their email and for working remotely. Your employees are likely to be more productive actually. One recent survey showed 70% of employees with smart phones check their email regularly outside of business hours. Again this is a myth. 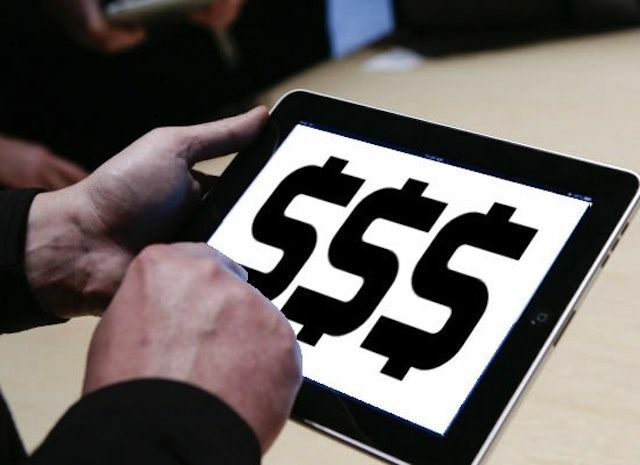 Companies do have the resources if they redirect the money they are spending on corporate owned devices towards BYOD instead. Most likely they will actually be saving money. IT certainly has the capability to fix devices and solve problems, but realistically users are most likely to take care of any issues with their phones through their provider just as they always have. Myth #4) You can stop BYOD. 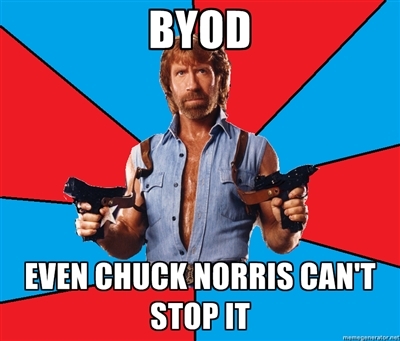 The BYOD invasion has begun and sorry, but you can’t stop it. Chances are it is already happening whether you have permitted it or not. The question isn’t about allowing or denying access anymore, the question now is how can we make sure everything on mobile devices dealing with the company is safe and secure? One recent survey shows whether you have BYOD in place or not, over 80% of use a personal mobile device at work. Now that we have busted a few myths that may have been misleading, if you’re not already taking advantage of the BYOD movement, I hope you will definitely consider it. There are so many benefits that can come with it. For some examples of those, check out 7 Benefits of BYOD on Enterprise Wireless Networks. SecurEdge Networks focuses in building completely secure enterprise wireless networking solutions and always plan for the future of mobile devices. We can help address any potential issues up front and work on the best design so you can take full advantage of the many benefits of BYOD on your enterprise wireless network. If you have any questions about BYOD or your enterprise wireless network or would like a free consultation you can contact us here. We are always happy to help!